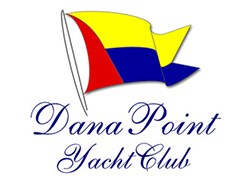 Deemed "The Friendliest Yacht Club on the Coast", the Dana Point Yacht Club is the ideal site for your special event. 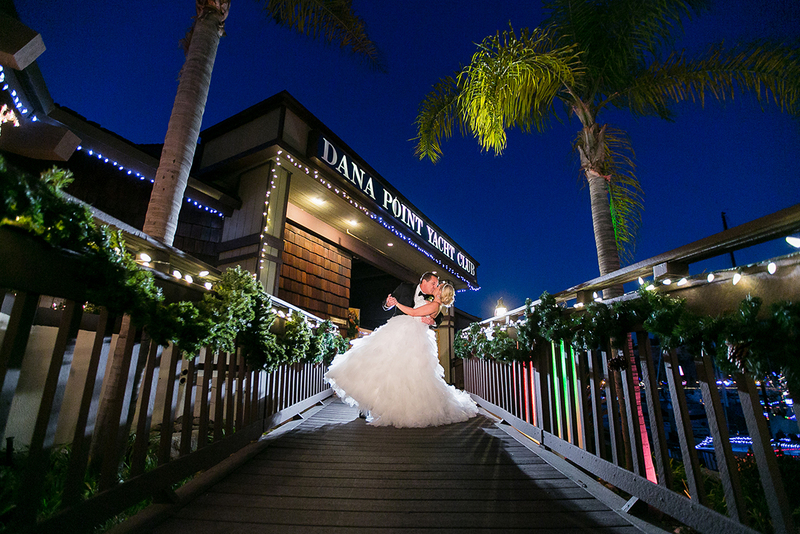 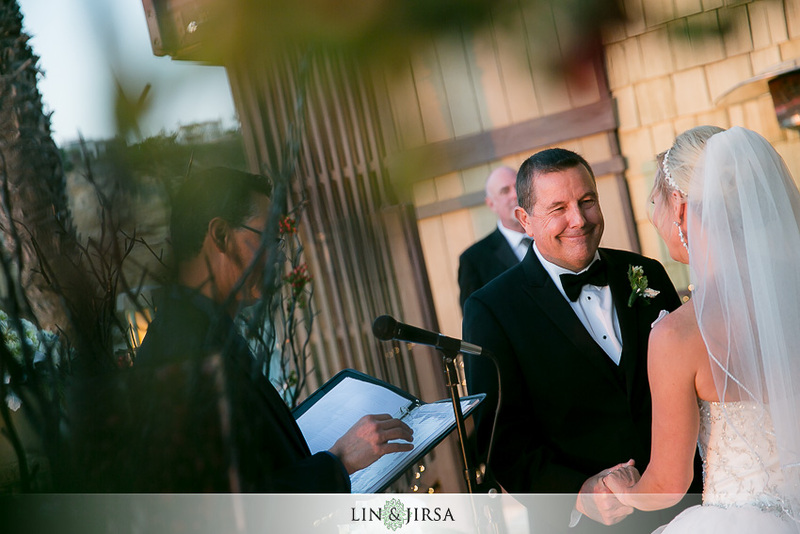 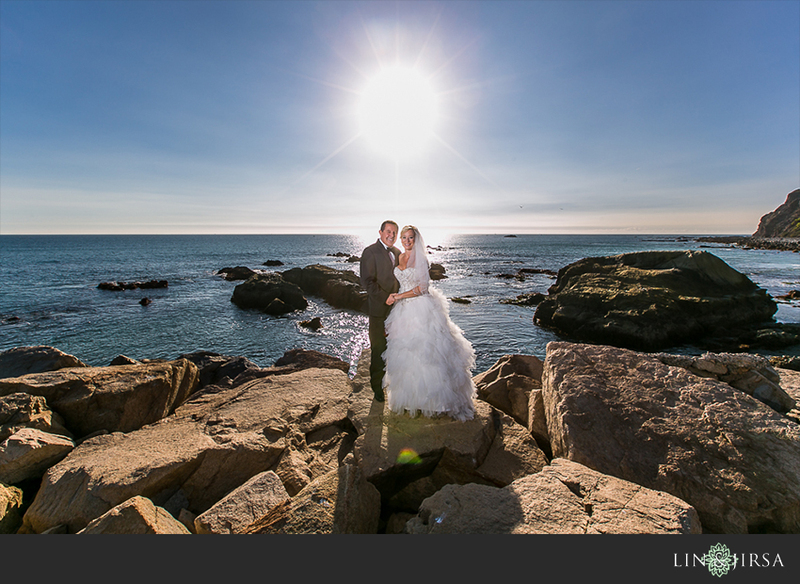 This private club gives you access to some of the most beautiful views of Dana Point Harbor and its surrounding bluffs so that your wedding can have the spectacular backdrop it deserves. 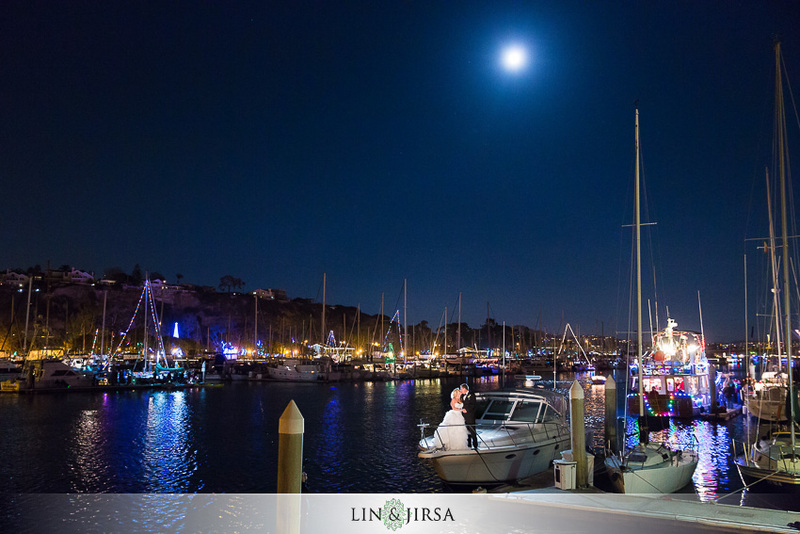 One of the great things about the Dana Point Yacht Club is that it is a truely versatile location. 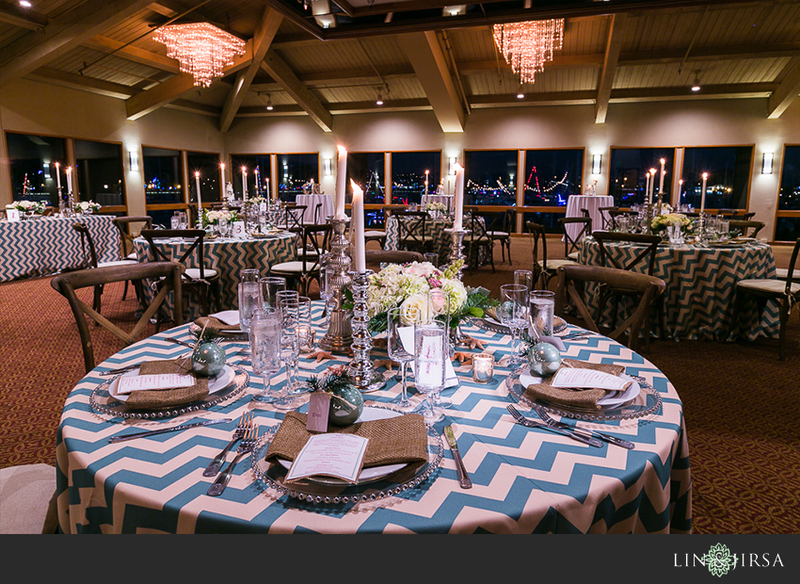 Whether you’re planning your engagement party or your wedding this is really a picturesque location to celebrate your special day. 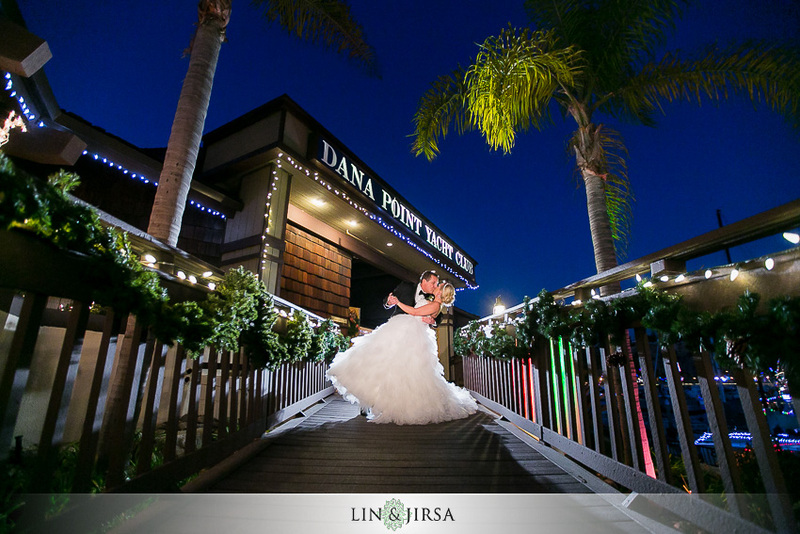 We love the Dana Point Yacht Club for its beautifully lit ballrooms thanks to its floor to ceiling windows and elegant chandelier. 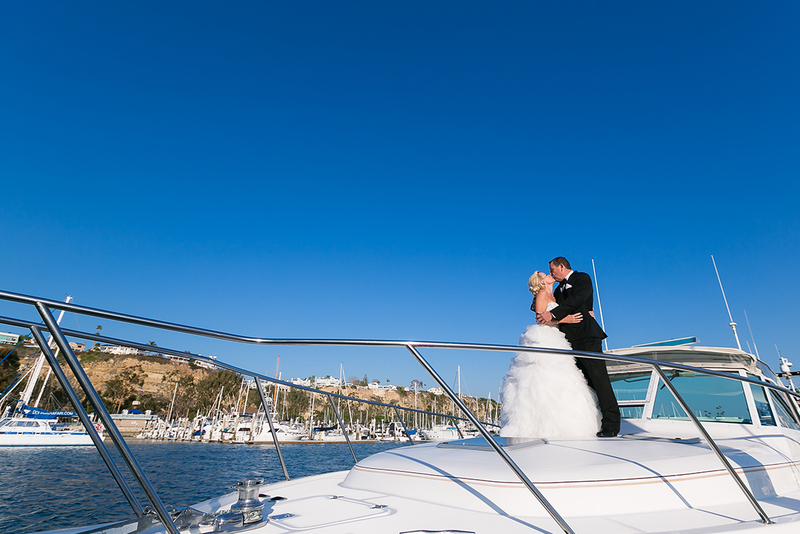 With its gorgeous marina filled with regal yachts, there really isn’t a more picture perfect place to have your wedding. 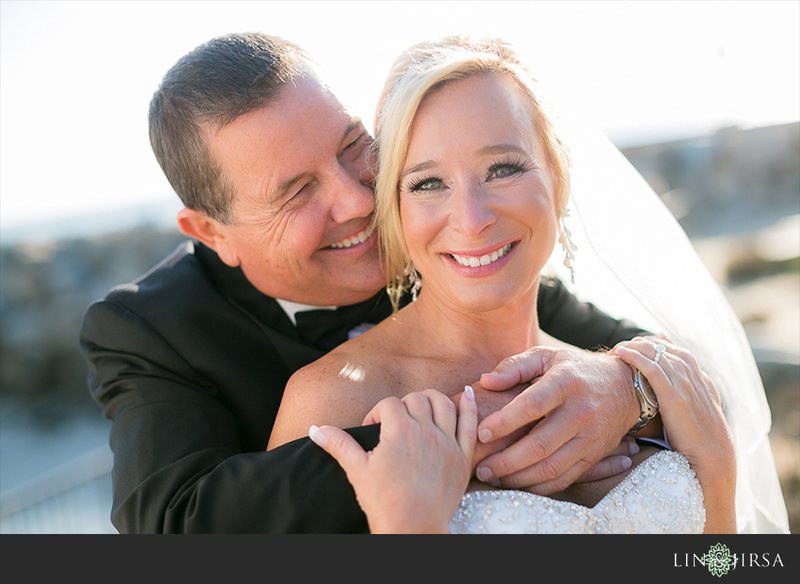 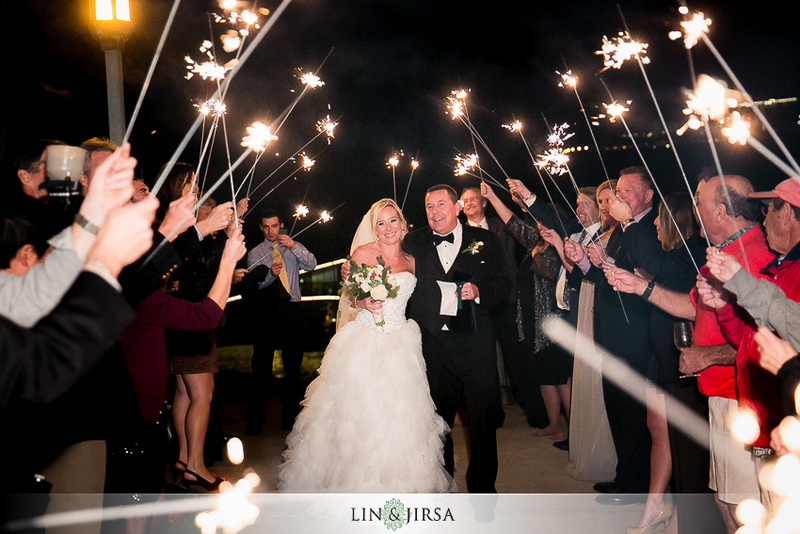 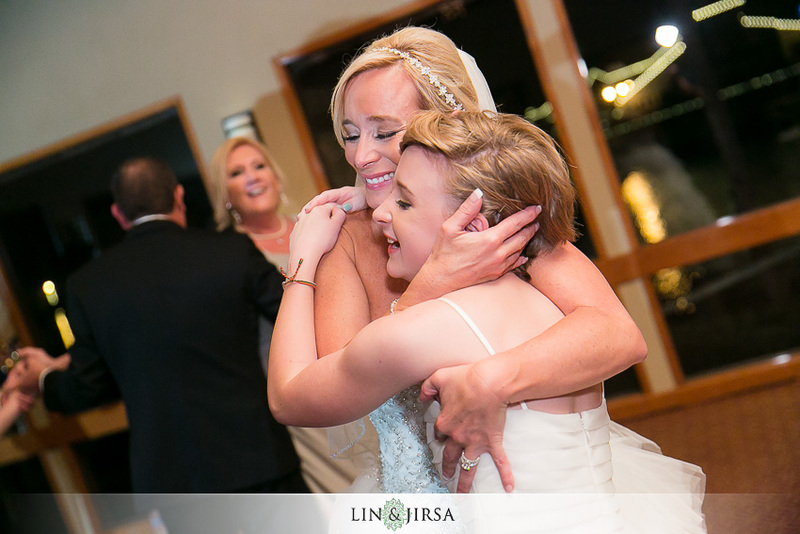 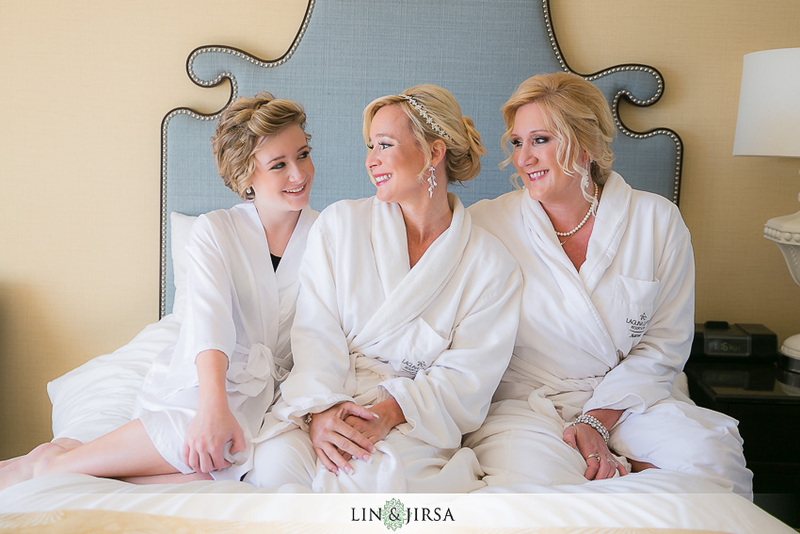 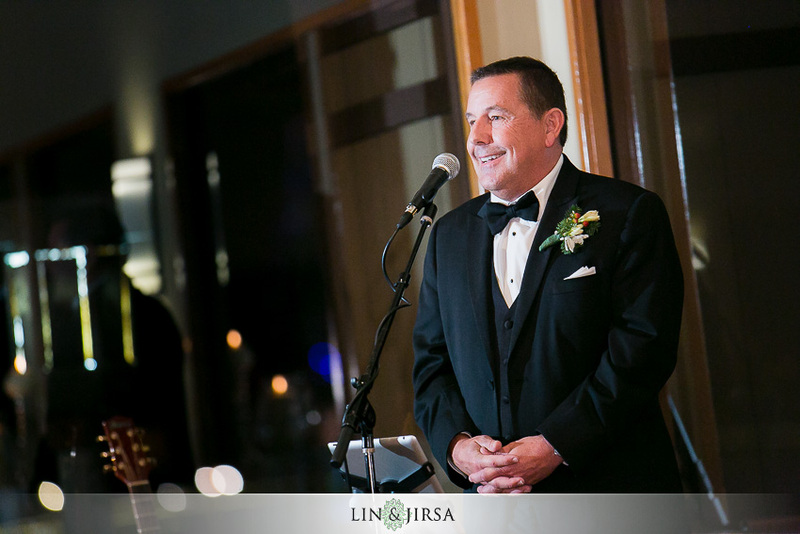 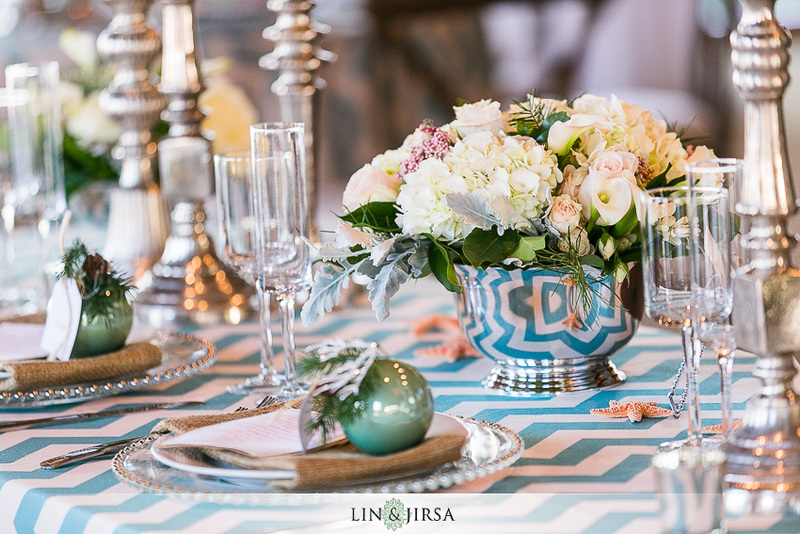 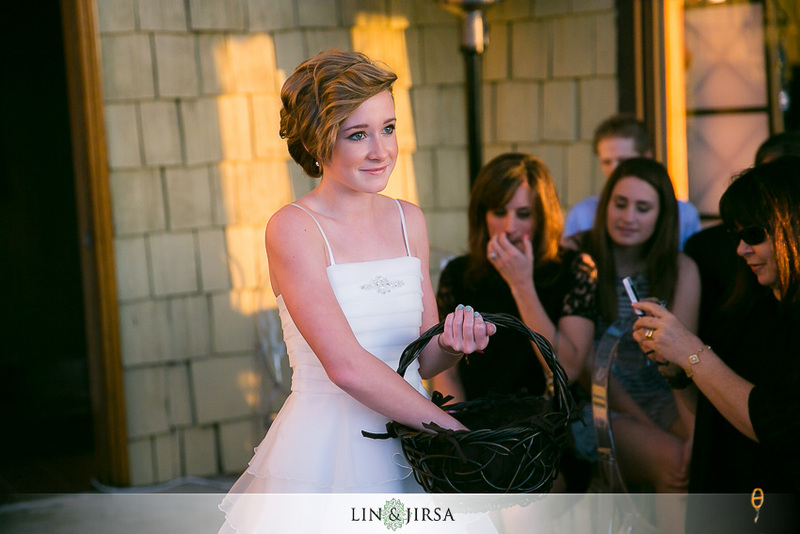 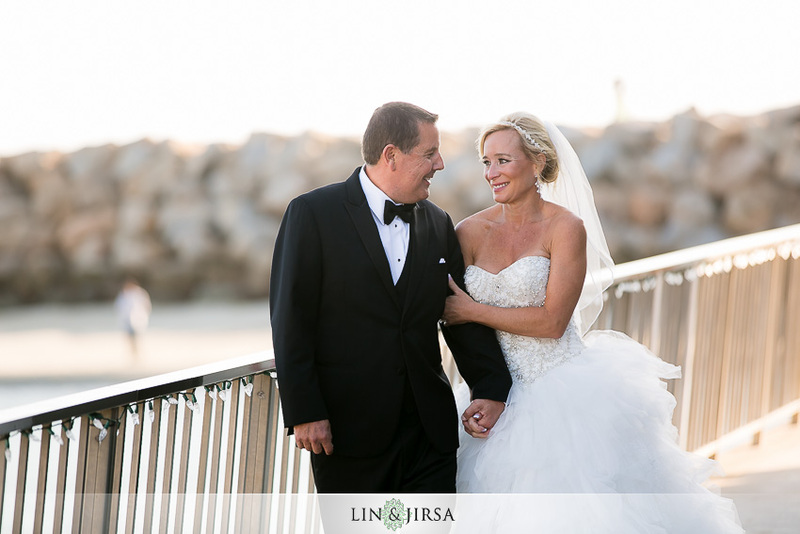 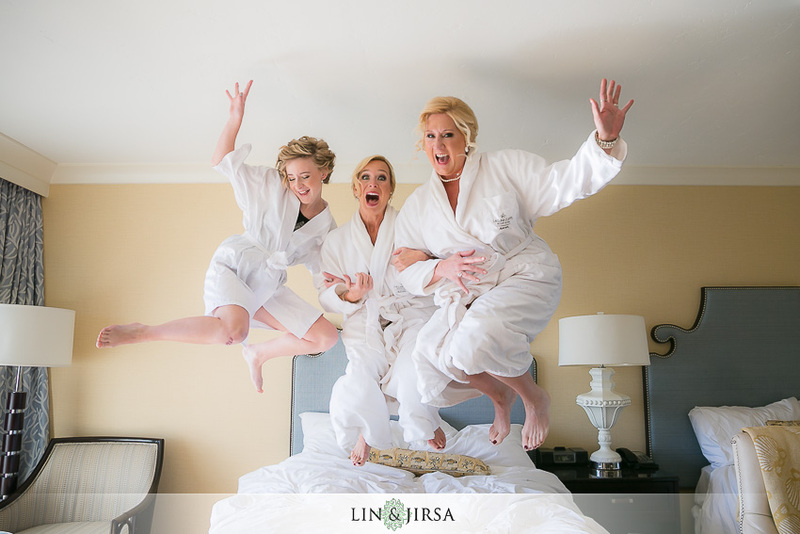 Dana Point Yacht Club Wedding Highlight | Asia & David from Lin & Jirsa Wedding Cinema on Vimeo. 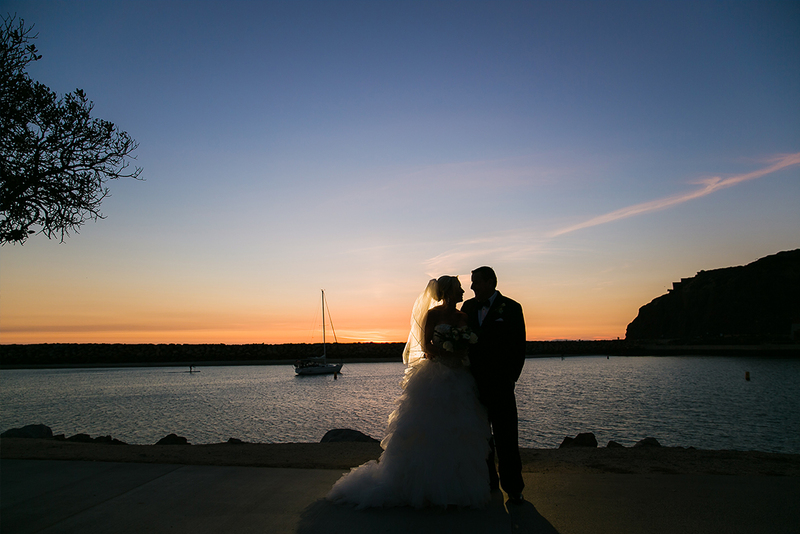 Clay and Lisa’s Wedding at the Dana Point Yacht Club.